Few people writing today could successfully combine an intimate knowledge of Chicago with a poet’s eye, and capture what it’s really like to live in this remarkable city. Embracing a striking variety of human experience—a chance encounter with a veteran on Belmont Avenue, the grimy majesty of the downtown El tracks, domestic violence in a North Side brownstone, the wide-eyed wonder of new arrivals at O’Hare, and much more—these new and selected poems and stories by Reginald Gibbons celebrate the heady mix of elation and despair that is city life. With Slow Trains Overhead, he has rendered a living portrait of Chicago as luminously detailed and powerful as those of Nelson Algren and Carl Sandburg. Gibbons takes the reader from museums and neighborhood life to tense proceedings in Juvenile Court, from comically noir-tinged scenes at a store on Clark Street to midnight immigrants at a gas station on Western Avenue, and from a child’s piggybank to nature in urban spaces. For Gibbons, the city’s people, places, and historical reverberations are a compelling human array of the everyday and the extraordinary, of poverty and beauty, of the experience of being one among many. 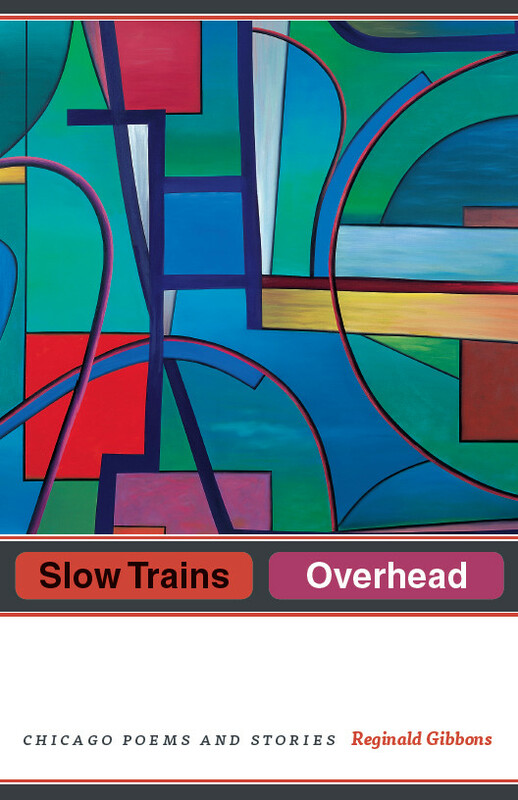 Penned by one of its most prominent writers, Slow Trains Overhead evokes and commemorates human life in a great city. "[Gibbons] chronicles the beautiful chaos of his adopted hometown, its furious pace and its powerful history, a history tucked into the creases between the great buildings like a love note left in a school locker."